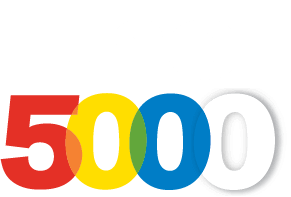 ArgoTrak is proud to have been one of four Naples-based companies to receive recognition on the Inc. 5000 list of fastest growing companies. “Our success can be attributed to our incredible team and a strong focus on our customers, partners and vendors. 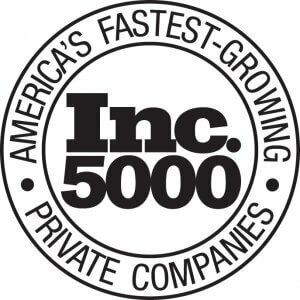 We have been rewarded for our commitment to our core strengths through our placement on this coveted ranking.” stated Jim Wheeler, Founder and President of ArgoTrak. 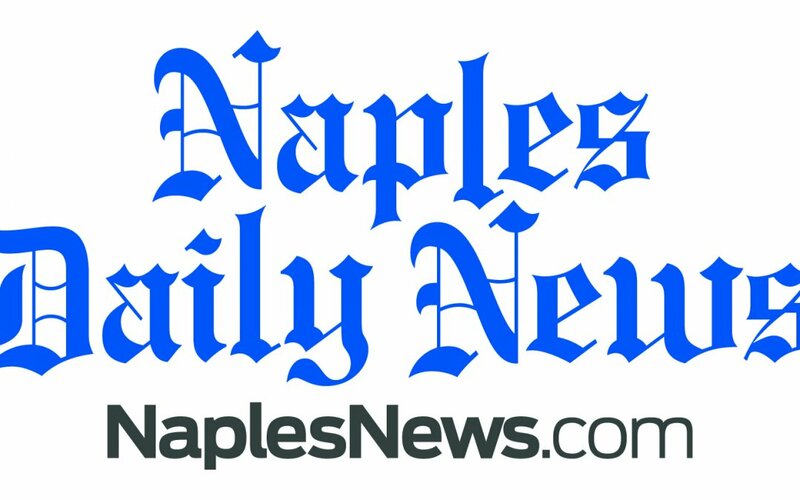 A Naples-based independent financial advisory firm [Capital Wealth Advisors] is one of a dozen local businesses that landed on this year’s Inc. 5000 list of fastest-growing companies. 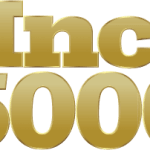 The Inc. 5000 list ranks companies based on their percentage of revenue growth. The 2017 list, published by Inc. Magazine, compares 2013 with 2016. To qualify, companies must be U.S.-based, privately held, for profit and independent, with revenue of at least $2 million in 2016. ArgoTrak, Naples, at No. 1,168. A provider of GPS for marine tracking and other fleet and equipment monitoring, it reported growth of 358 percent, with revenue of $2.2 million. DeAngelis Diamond, Naples, No. 2,880. A general contractor with a diverse project portfolio had growth of nearly 118 percent and revenue of more than $268 million last year. FairCode Associates, Marco Island, No. 4,559. The company assists hospitals and ambulatory surgery centers with clinical documentation initiatives related to revenue management. 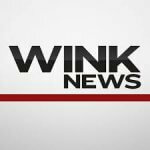 It had a growth rate of more than 53 percent, with $8.8 million in revenue. Read the full article by Laura Layden here.